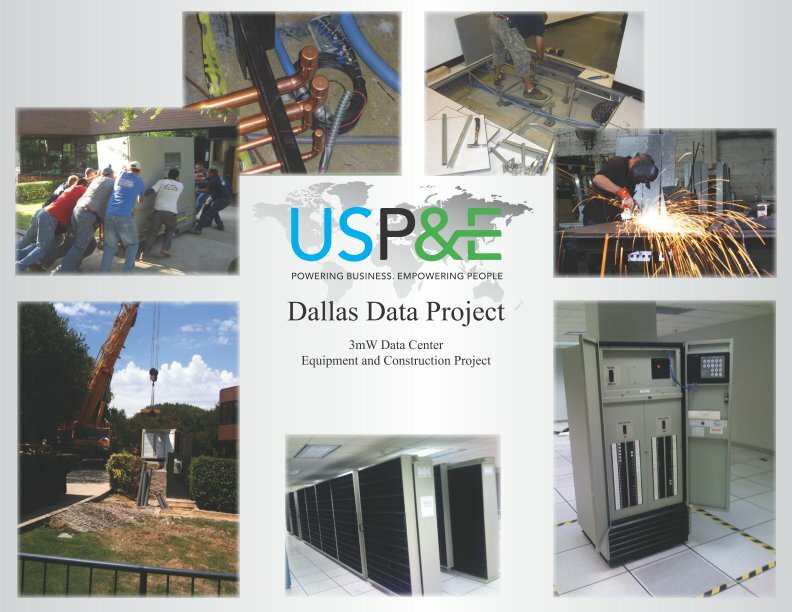 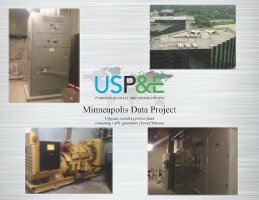 3MW Data Center equipment and construction project. Finished power station upgrade including generators, infrastructure, electrical and mechanical equipment and installation and commissioning services. 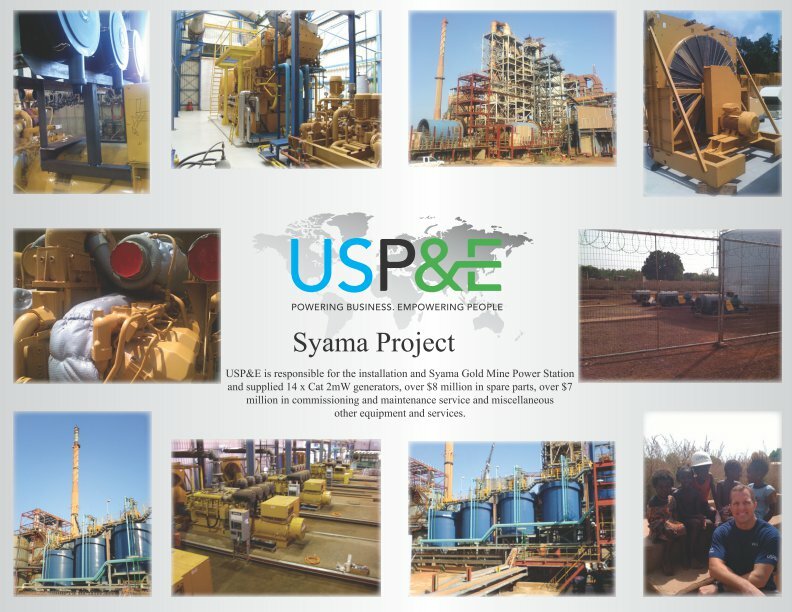 Upgrade including power plant consisting 1MW generators (Tower Watson). 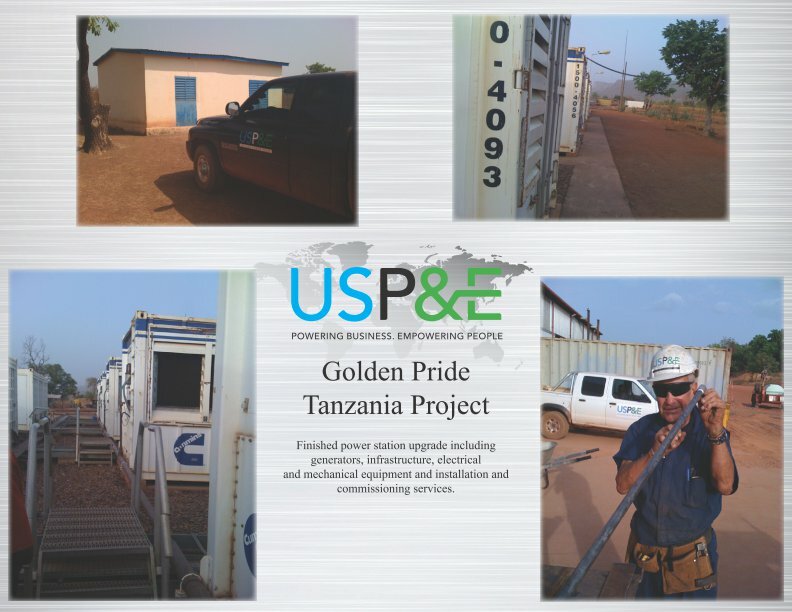 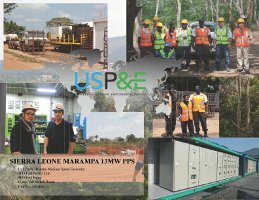 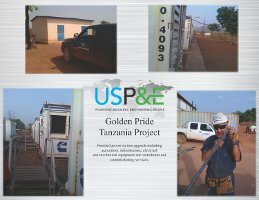 USP&E is responsible for the installation and Syama Gold Mine Power Station and supplied 14 x Cat 2MW generators, over $8 million in spare parts, over $7 million in commisssioning and maintenance service and miscellaneous and other equipment and services.